The major purpose of the vision test for low age children is to screen Amblyopia, since the earlier the more effective it is for Amblyopia treatment. The Amblyopia treatment effect for school age children is weakened, and it is ineffective for adults. 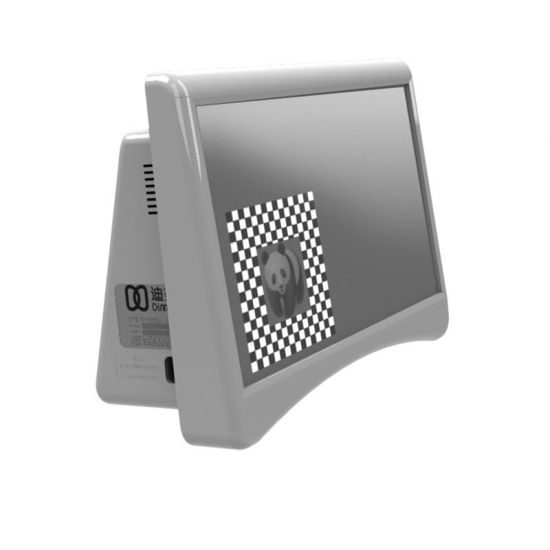 The Digital Automatic Visual Acuity from Dimetek could help screen the vision fast for low age children and offers dynamic evaluation during Amblyopia treatment. Record the testing data: automatically record and save the testing data; formal report can be generated for printing.